Colorado offers a large variety of ski resorts for everyone, from the beginner to the expert, for skiers and snowboarders, for the youngsters to the oldsters! And speaking of the older folks, if you are following an anti-aging management protocol that is focused on a proactive regard to optimizing the human function before disease occurs, skiing is a great activity to add, now that you feel restored with a better sense of well being. If you are not familiar with age management medicine, are in your 50’s, 60’s, or 70’s , and a feeling what is delicately referred to as the signs of “aging” such as experiencing the loss of muscle mass, slower recovery from exercise and injuries, a decline in sexual function, an increase in abdominal fat, bone thinning, slower brain function, decrease in energy and drive, a decline in memory functions, a depressed immune system that increases susceptibility to infections, sleep disturbances, the inability to fall asleep easily, or even mild depression, do some research and take control of the aging process. And for everyone who is ready to enjoy Colorado’s ski resorts, don’t forget to check out your winter gear before the season begins. I just went online and bought myself a great NorthFace fleece jacket and new ski pants. Most skiers are familiar with the sporting goods company of North Face. I really appreciate their entire corporate philosophy that believes in protecting the environment and addressing the impacts of climate change. This environmental responsibility is integrated into all aspects of their company culture. Plus, the NorthFace company sells amazing products for all sorts of outdoors activities. With their Responsible Down Standard and Clothes the Loop apparel-recycling program, plus a guaranteed Lifetime Warranty on their North Face fleece jackets, the NorthFace products are worth checking out. They make quality products for outdoor activities whether its skiing, snowboarding, hiking, camping, you name it. Arapahoe Basin – maybe the best alpine skiing in Colorado, focused on the black but enough variety for green and blue (for shorter stays). THE one for the laid-back and experienced ski community. 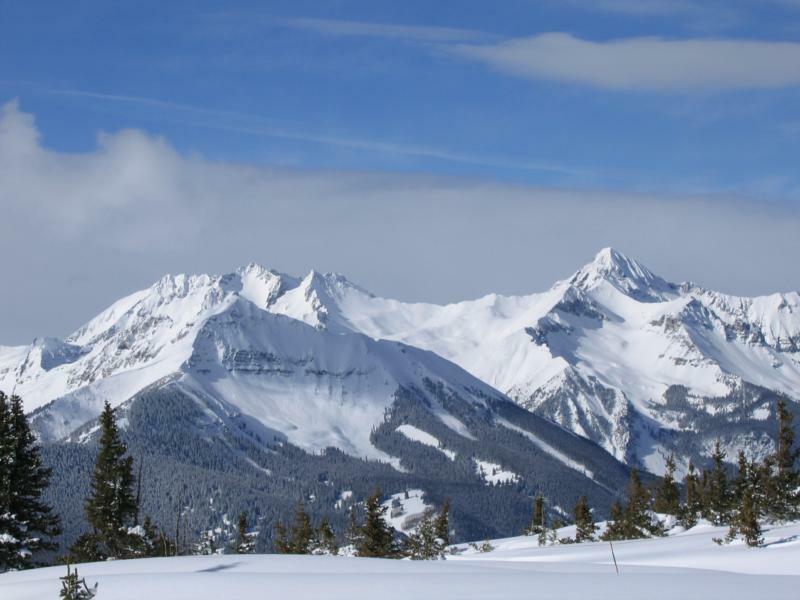 Aspen – altitude and nightlife are legendary, and great skiing too! Buttermilk is perfect for family trips and beginners as well as boarders, Aspen Mountain (Ajax) and Aspen Highlands are more challenging, overlooked alternatives, and Snowmass is the most popular, with the most variety — but the busiest and most expensive, too. Beaver Creek – great skiing and good terrain park with lively apres-ski options in a typical Vail environment: costly, impersonal, and somewhat artificial. Breckenridge – Breck is hard to beat. Authentic and lively village, with many incredible trail options (green and black especially) that suffer only infrequently from wind and ice. Bus and gondola options make cars obsolete!